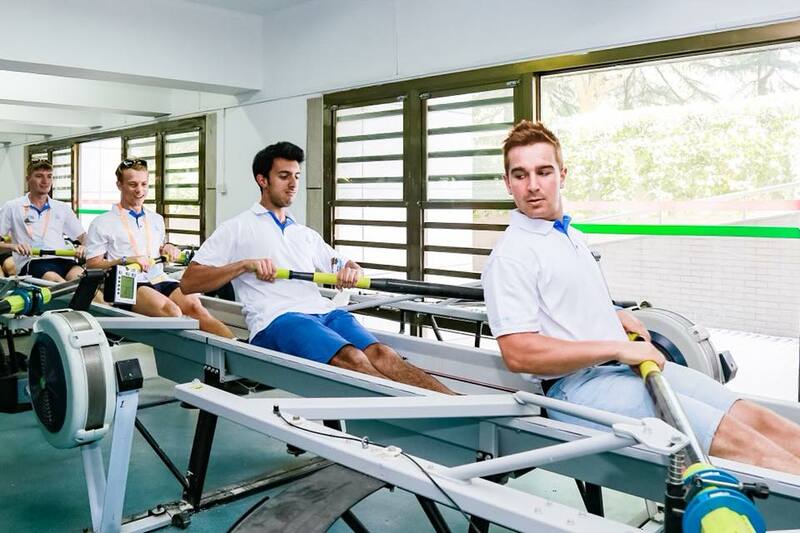 Members of the men’s side of Lady Margaret Boat Club represented St John’s in China this summer by racing in the Xi'an International Universities Rowing Regatta. 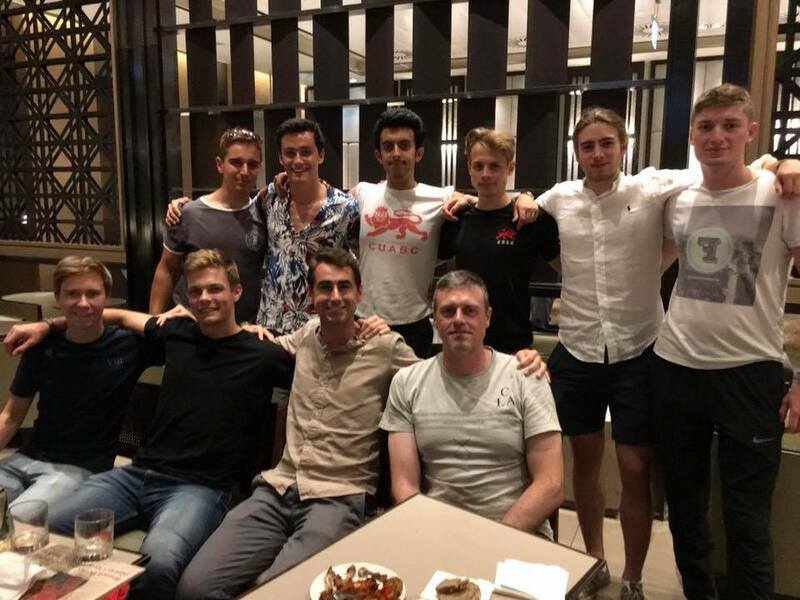 The annual event is a chance for racing and cultural exchange, and included some of the world’s top university teams from Cambridge, Oxford, Melbourne and a number of Chinese universities. When the crew wasn’t training in the punishing 40 degree heat, they explored the ancient city of Xi’an, home of the Terracotta Warriors, and visited Xi’an Jiaotong University to discuss with other participating international students about how to raise the profile of the sport in China. The St John’s crew, led by Aidan Williams, incoming LMBC men’s captain, also visited Xi’an Gaoxin High School to speak to young students about the benefits and challenges of rowing. 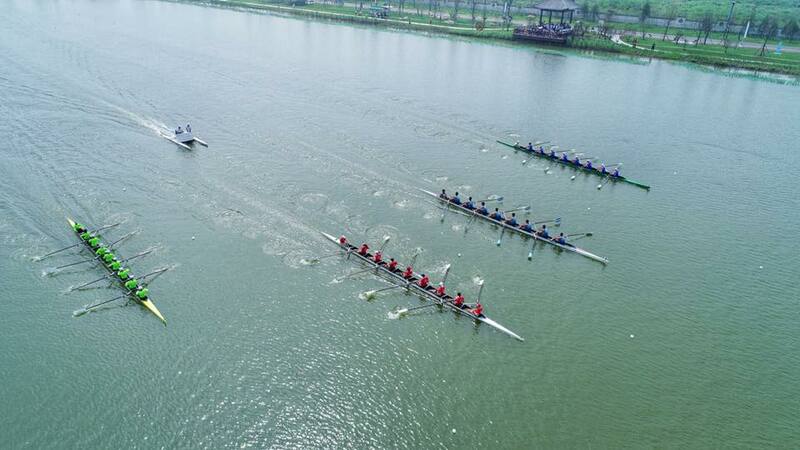 After a weekend of racing on Kunming Lake, Xi’an, the men’s eight came 15th (out of 21 international crews) and the four came 7th - an impressive result for the team’s first international event.